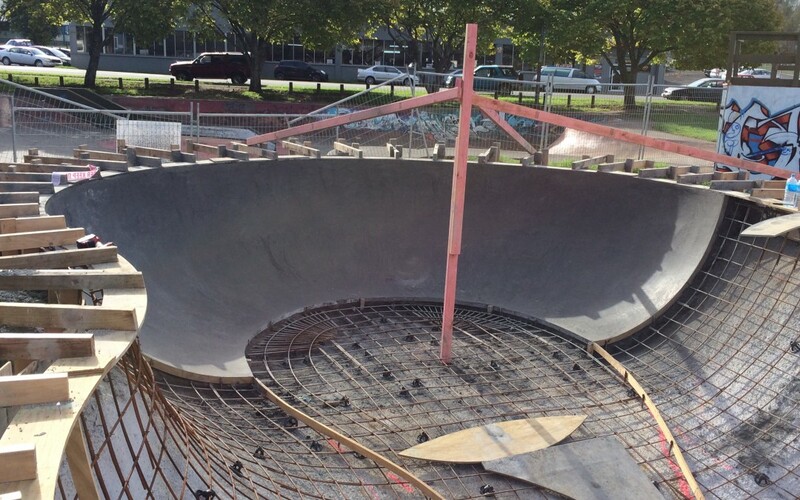 Premium Skate Park Designs is New Zealand’s most experienced and trusted skate park design-and-build company – Award winning and internationally recognised. 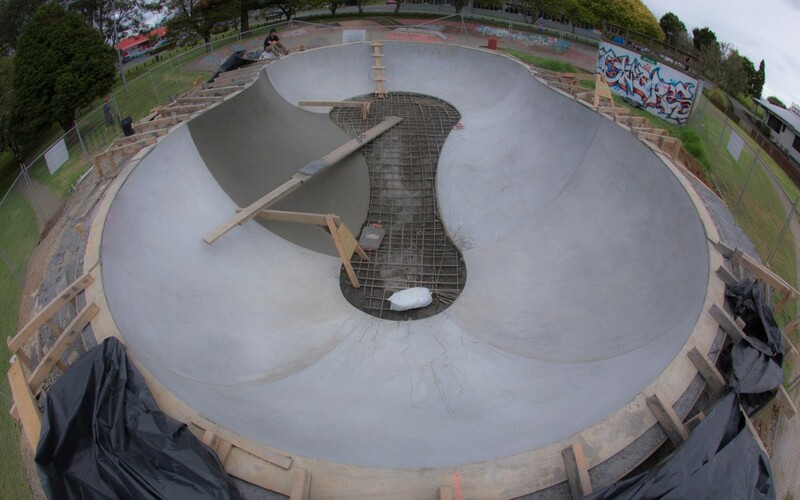 We specialise in unique, custom built concrete and wooden skate parks, specialty skate structures, backyard skateable pools and events courses. 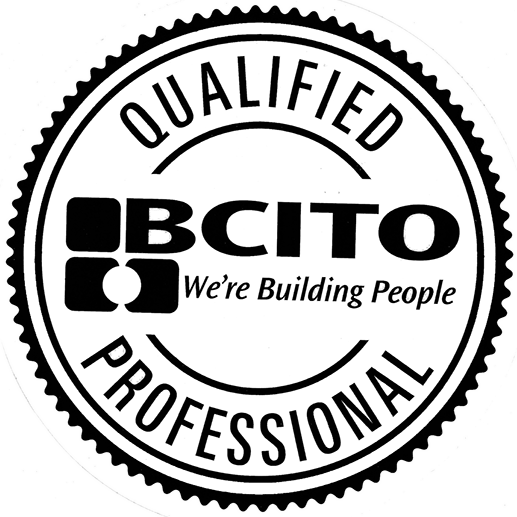 As skateboarders and registered licensed designers and contractors it’s our obligation to produce the highest quality skate facilities, that will enable the skateboarders of today and the future to continue to progress and grow the skate boarding culture. 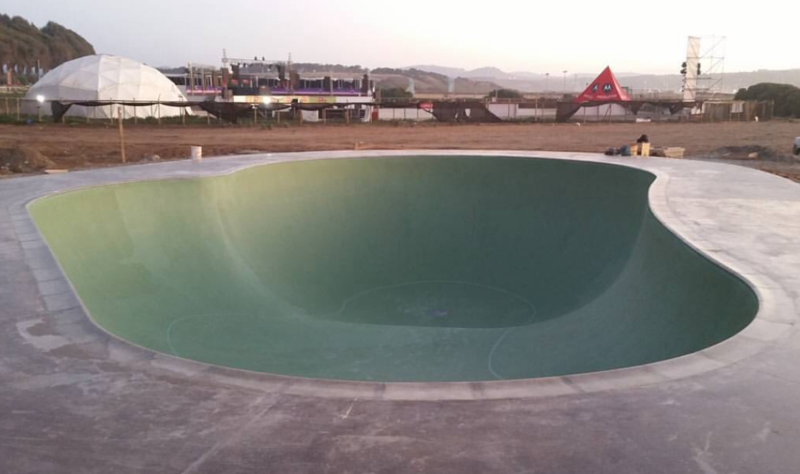 By choosing Premium Skate Park Designs to design, build, extend or refurbish your skatepark, you are guaranteed a quality skate park built by skateboarders for skateboarders, that will be used for generations to come. We are part of the international skateboarding community, and keep up to date with both the latest skateboarding, and park design & build trends.